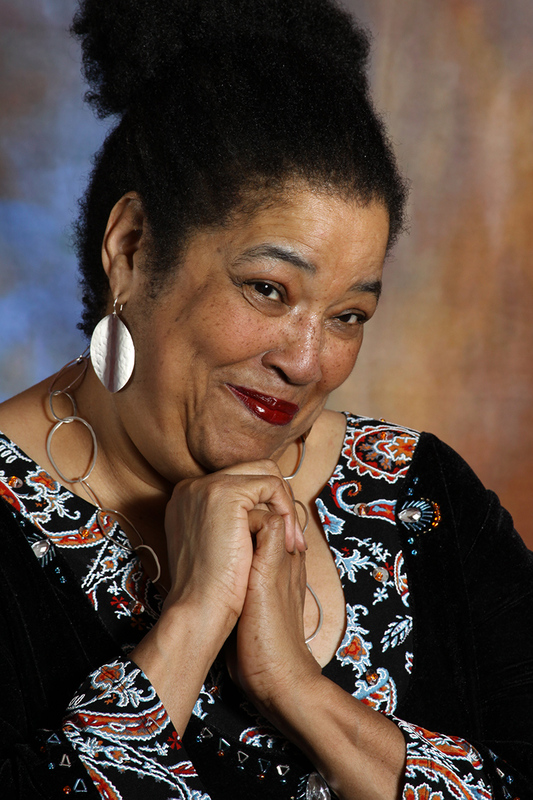 A voice brimming with love, joy, and laughter that carries you away, R&B/Jazz vocalist Jane L. Powell entertained Queen Elizabeth II, sang as a headline entertainer for Oprah Winfrey's "cruise of a lifetime," stole the night from legend Ray Charles, and presents knockout shows that listeners rave about. She possesses the depth of experience to draw upon the rich traditions of popular music, blend them with her unique vocal abilities and vibrant personality, and create music to uplift any audience. And besides... singing from the heart and a little wit never go out of style! Vocal entertainment: reimagined. refined. reVoiced. 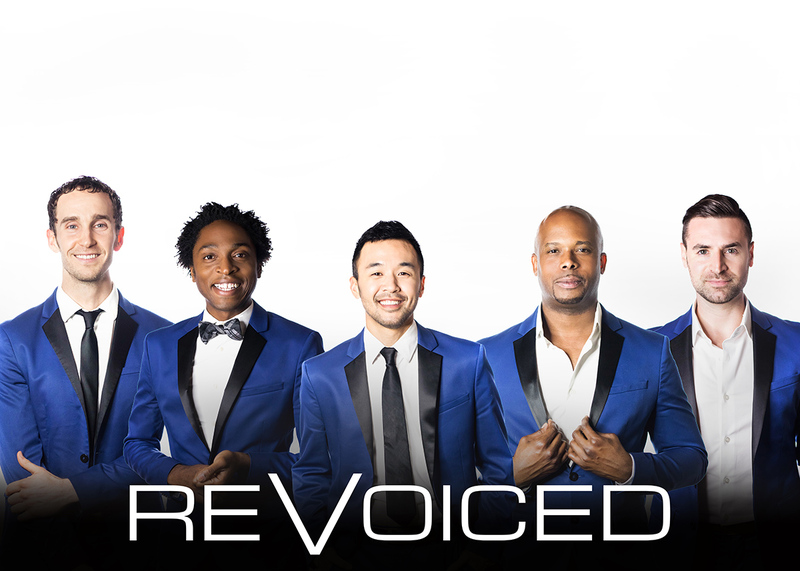 Much more than your typical A Cappella group, reVoiced has captivated audiences worldwide, bringing their charismatic and distinct personalities together to create an unforgettable experience. Its members have received countless vocal accolades, performing on Broadway and television shows like American Idol and The Sing-Off. They've raised over $60,000 for music education programs across the country, and in 2019, reVoiced expanded their community outreach by partnering with Best Buddies International, a non-profit organization that promotes awareness for individuals with intellectual and developmental disabilities. True to their roots, reVoiced strives to make music that makes a difference. 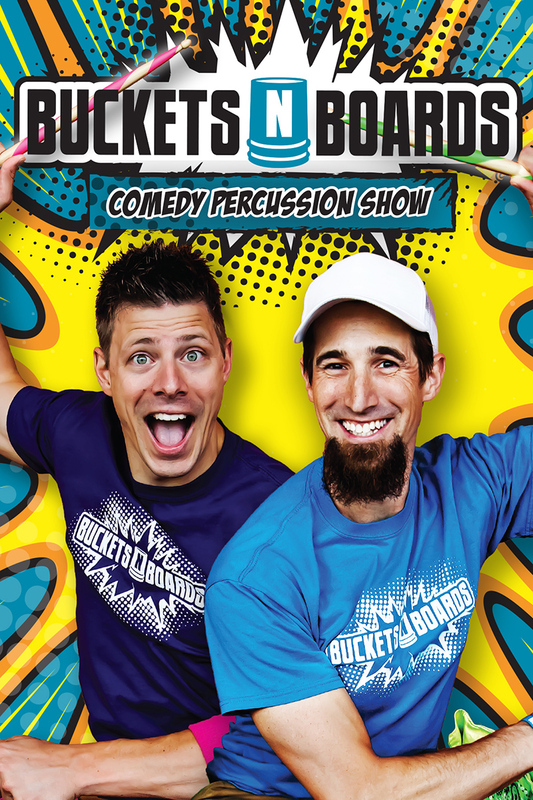 Buckets N Boards is a hilarious and high-energy show chock-full of amazing percussion, ridiculous songs, spectacular tap dancing, inventive instrumentation and a variety of musical talents! Co-Creators Matthew Levingston and Gareth Sever have handcrafted a fresh and unique clean comedy experience for the entire family to enjoy. The show has toured the world and is currently one of the top requested headline acts for Disney Cruise Lines. Regarded as a must see show for any date night or evening out with the family, their unexpected comedy and upbeat personalities will leave you laughing for the rest of your week!